West Bengal, situated in eastern India, is a land with a rich diversity. 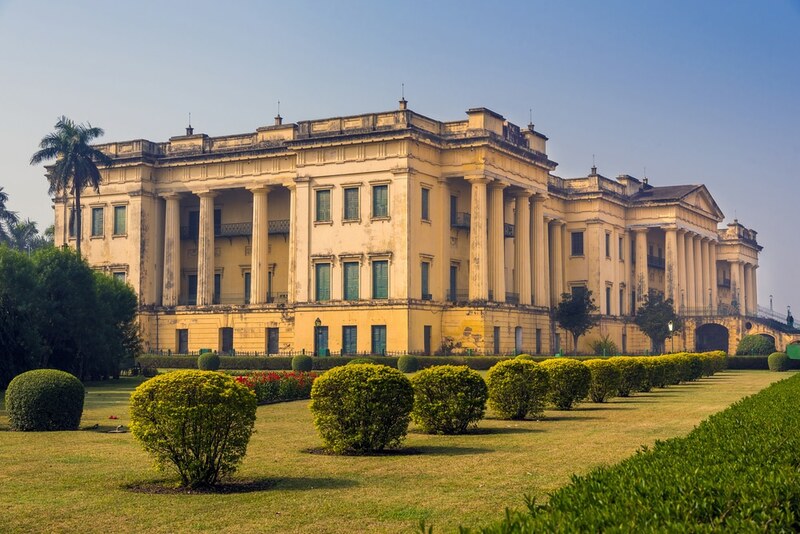 Home to different civilizations and known for its cultural diversity, West Bengal has a great history too. Bengal is mentioned in the epic Mahabharata. Thanks to its geographical location stretching from the great Himalayas to Bay of Bengal, the state has spectacular landscapes to captivate your souls. 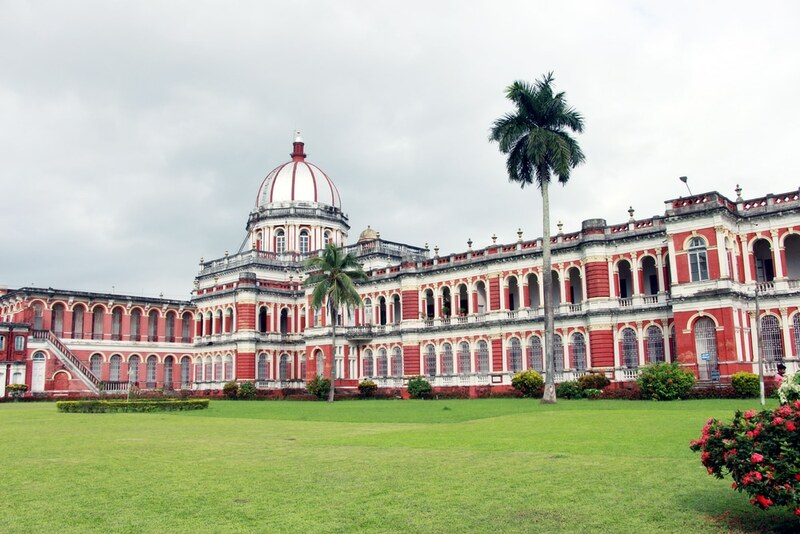 Here are the top 15 destinations in West Bengal. Famous For: Culture, History, Festivals. Netaji Subhash Chandra Bose International Airport handles both domestic and international flights. It is the main corridor for entering North East and countries like Hong Kong, Bangkok etc. Therefore, it has an excellent domestic and international connectivity. Kolkata has a wide railway network and has the largest rail network in India. It is the headquarters for two railway divisions–Southeastern and Eastern Railway. Howrah Junction railway station (HWH) and Sealdah railway station (SDAH) are the two main railway stations in the city. The many private run and several state run buses by many government agencies like Calcutta State Transport Corporation (CSTC), West Bengal Surface Transport Corporation (WBSTC). Kolkata has an extensive road network, due to its status as a major metro city and an economic hub. Buses connect it to all major cities in neighbouring states. 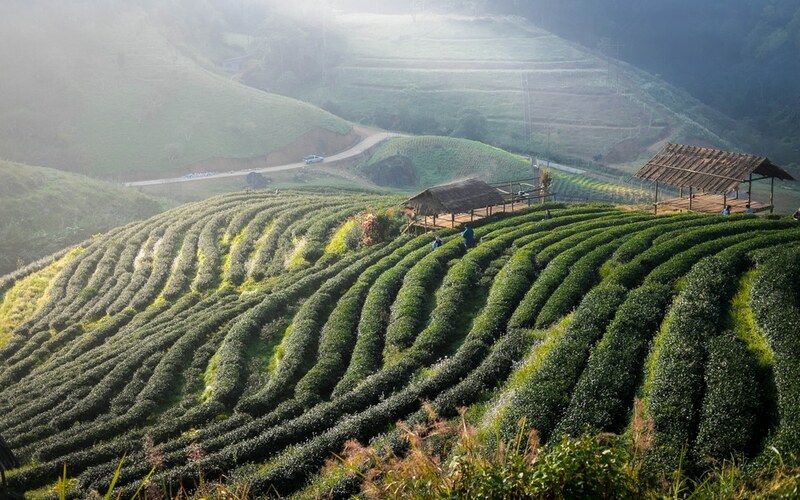 Famous For: Tea, Nature, Landscapes. 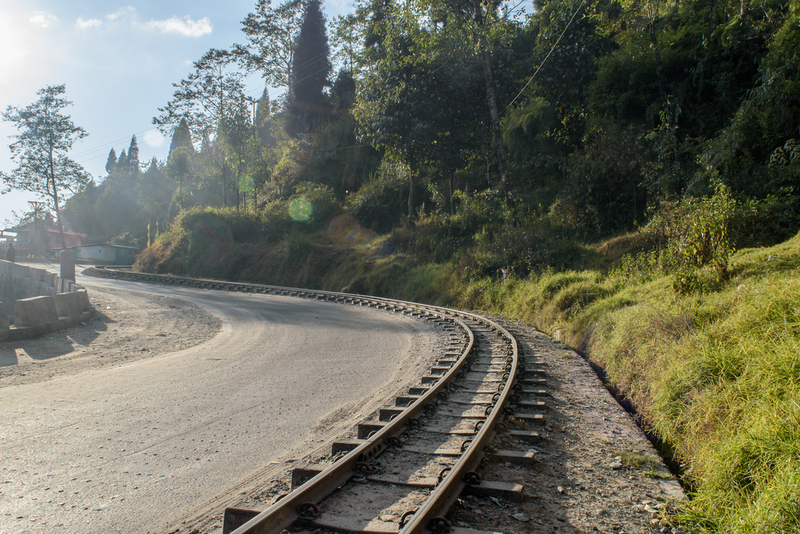 Major Attraction: Darjeeling Himalayan Railway. Bagdogra Airport is the nearest airport and handles mainly domestic flights from all major cities of India. It also has a few flights to Bangkok and Bhutan through Druk Air. Darjeeling is 68 km away from Bagdogra Airport and a road journey between them will take about 2 h 27 min. New Jalpaiguri Junction railway station (NJP) is the closest railway station from Darjeeling about 72.0 km (2 hrs 36 min) away. It is connected to all major cities of India. 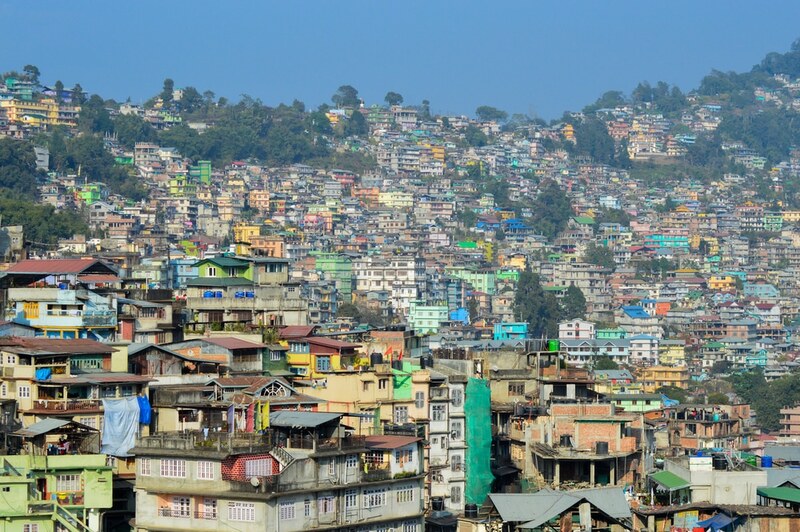 The many private run and several state run buses by many government agencies which connect Darjeeling to other parts of West Bengal and even to neighbouring states like Sikkim. 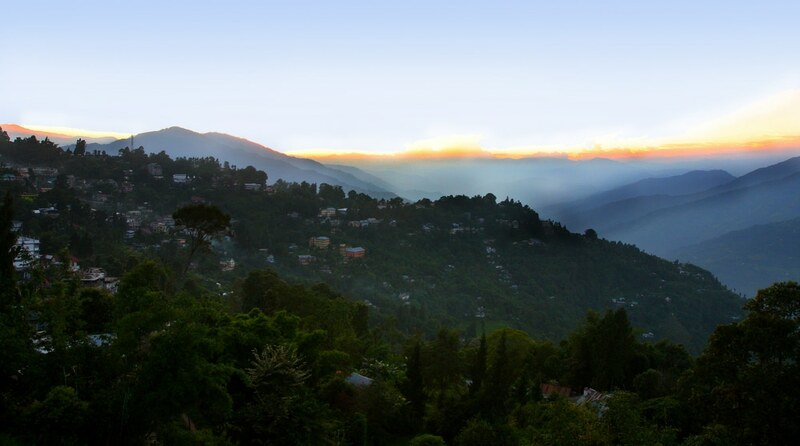 Darjeeling is the most perfect place to unwind on your holiday. Snow clad mountains, lush greenery and the stunning views of Himalayas make the place a heaven on earth. The entire land is colorful and picture perfect with green tea leaves, red rhododendrons, white magnolias, birds of different species and snow-covered peak of Kanchenjunga. Here are the top destinations in Darjeeling. Famous For: History, Art, Culture. Netaji Subhas Chandra Airport is the nearest airport with the best international and domestic connectivity. A road journey from here to Bankura will take about 4 h 24 min (221 km). Bankura Junction (BQA) in the city is connected to cities in West Bengal. 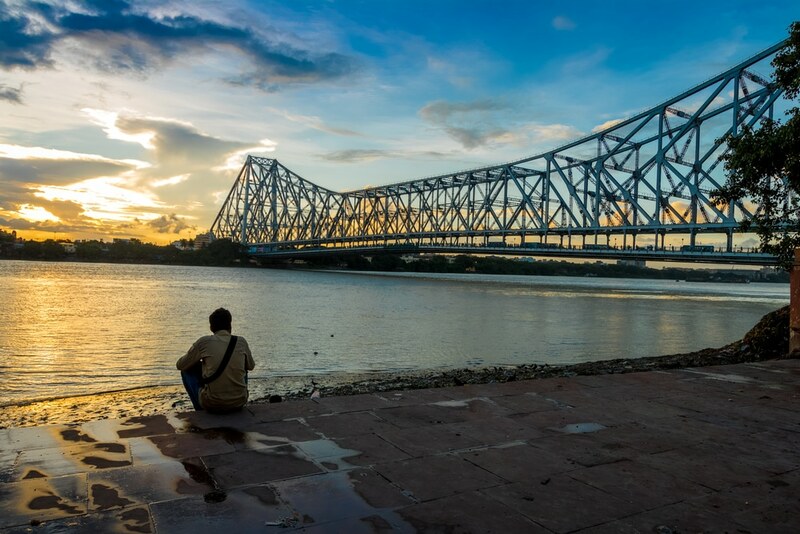 It has a good connectivity to the rest of Indian states through a stopover at Howrah Junction railway station (HWH) and Sealdah railway station (SDAH) in Kolkata. The many private run and several state run buses by many government agencies which connect Bankura to other parts of West Bengal and even to neighbouring states like Jharkhand. Famous For: History, Temples, Culture. Major Attraction: Chapaleswar and Mahamaya temples. Netaji Subhas Chandra Airport is the nearest airport with the best international and domestic connectivity. A road journey from here to Midnapore will take about 2 hrs 48 min (129 km). Midnapore Railway Station (MDN) in the city is connected to cities in West Bengal. It has a good connectivity to the rest of Indian states as many expressway trains have a stoppage here. The many private run and several state run buses by many government agencies which connect Midnapore to other parts of West Bengal and even to neighbouring states like Jharkhand. Bagdogra Airport is the nearest airport and handles mainly domestic flights from all major cities of India. It also has a few flights to Bangkok and Bhutan through Druk Air. Siliguri Junction railway station (SGUJ) in the city is connected to cities in West Bengal. It has a good connectivity to the rest of Indian states as many expressway trains have a stoppage here. The many private run and several state run buses by many government agencies which connect Siliguri to other parts of West Bengal and even to neighbouring states like Jharkhand. 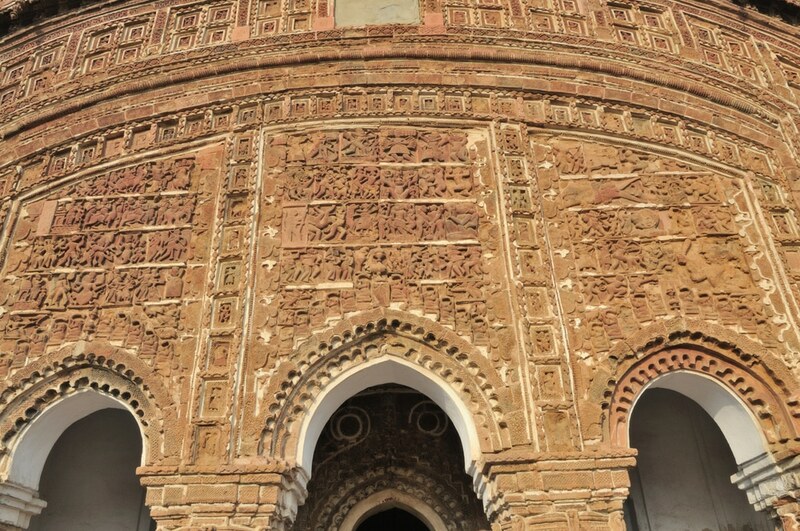 Murshidabad is home to various races and religions. It is located on River Bhagirathi banks. The history of the city dates back to pre-historic times. The city was at its height of glory in the past and it was Bengal’s capital in before the British rulers shifted the capital to Kolkata. 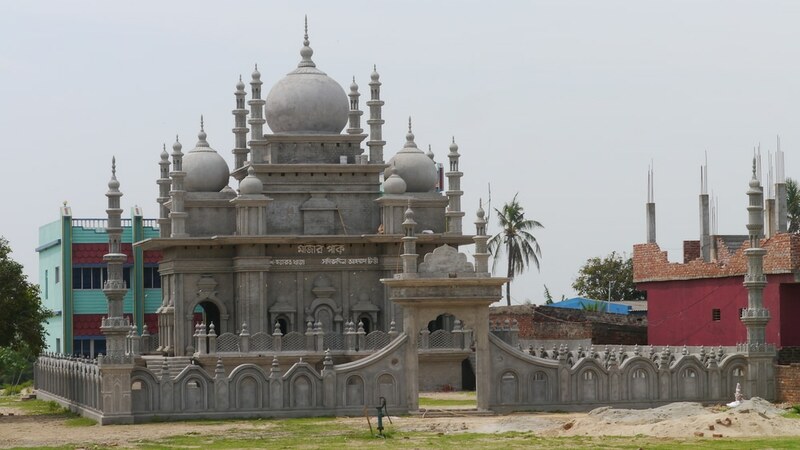 Given below are the important tourist places in Murshidabad. 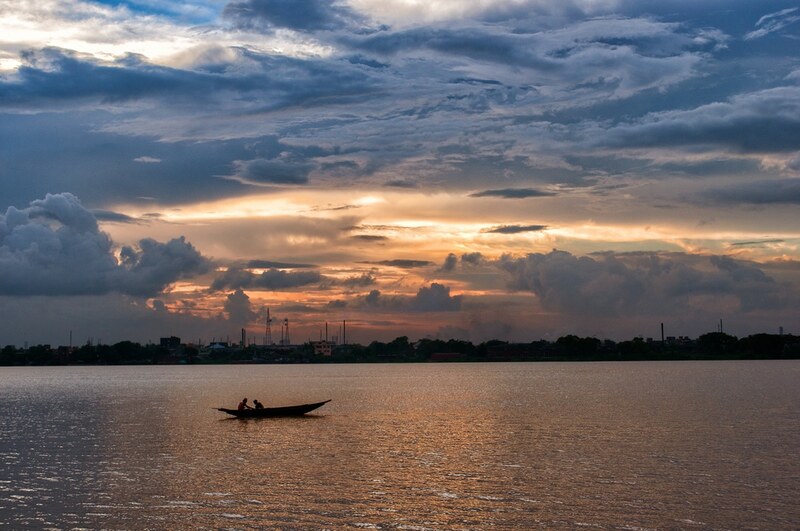 Hooghly is an interesting tourist destination for various reasons. 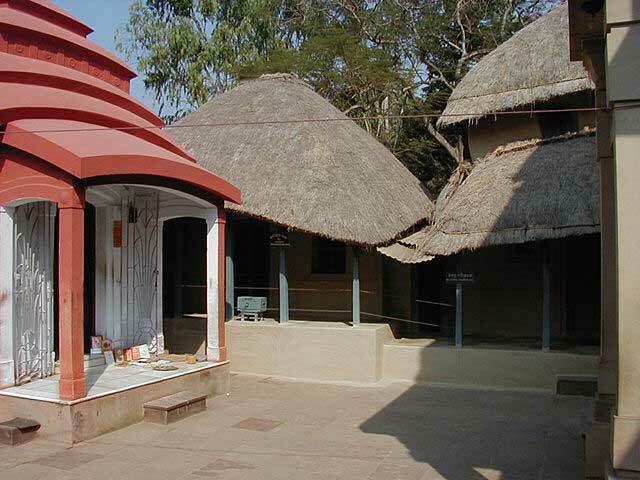 It is considered sacred as it is where Sri Ramakrishna Paramahamsa and Sarada Devi stayed for many years; it has historic significance as it bears the influences of Portuguese, French and the Dutch. Here are some important tourist destinations in Hooghly. 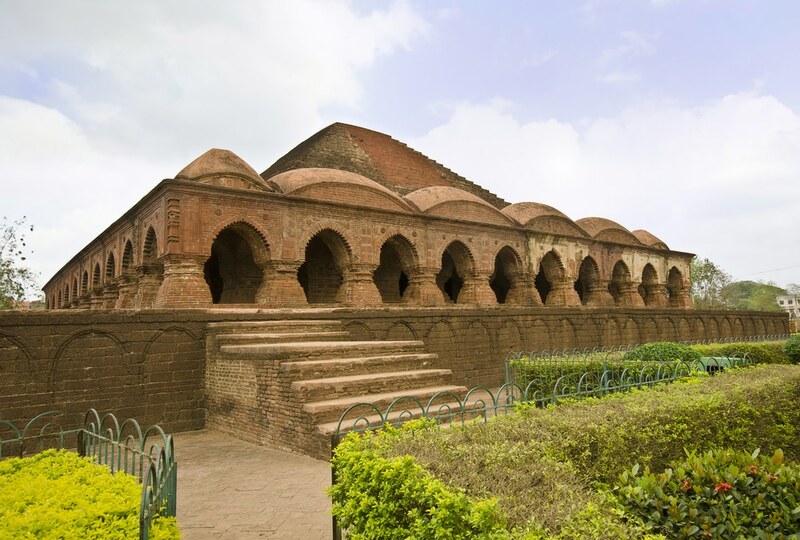 Bishnupur is famous for ancient temples belonging to the 15th century. 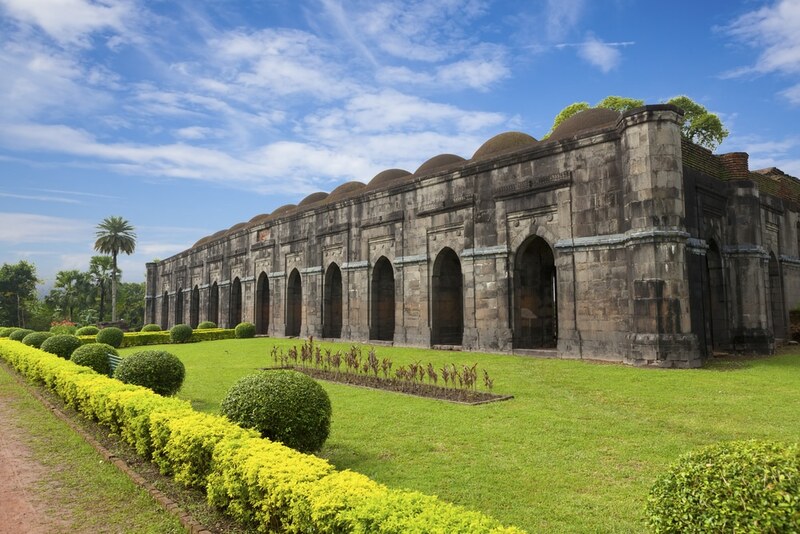 Art and culture flourished here; particularly, the Malla rulers were great patronizers of paintings and music. The temples here stand proof of the rich architecture of the past. 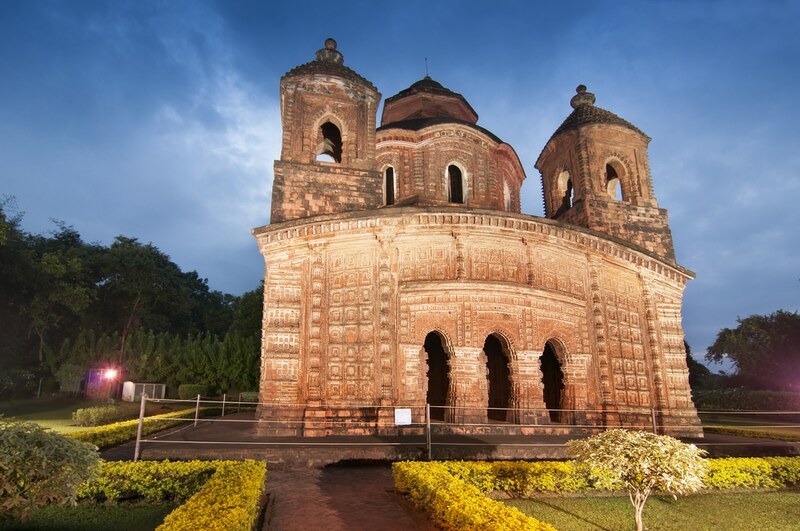 Here are some top destinations in Bishnupur. The attractions of West Bengal are more, there are more beautiful towns like Mirik in West Bengal. Be it the natural beauty or the rich history, the state has more to offer. I would be glad to have information on other tourist attractions in West Bengal to update my humble attempt. Really you’ve covered most of the places. I too am a writer but I promote places under sustainable livelihood, so rural tourism is my niche..you can certainly take a look at my blog for sch rural destination and some of the most innovative travel plans of North Bengal. Awesome Information. 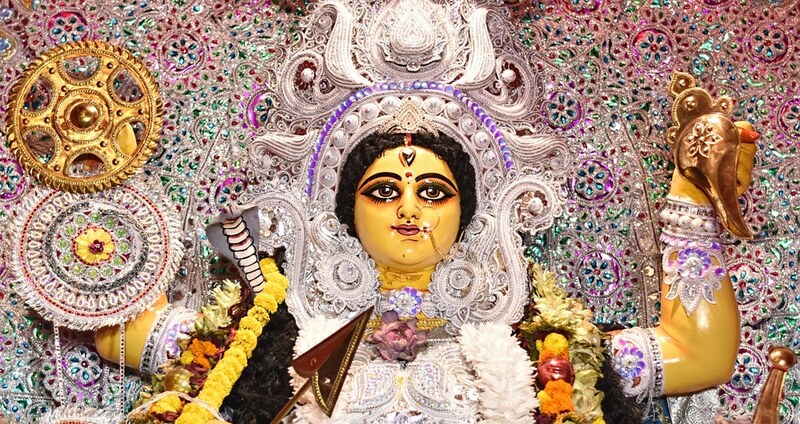 I am planning to visit WestBengal very soon and I will visit each and every place mention in this blog. Great work by the the blogger. It’s a pity that you left places like Digha, Mandarmani which are the biggest crowd pullers in Bengal. There are lots of places that you have listed might seek attention of historians, but i doubt how many people might get interested in. Anyways, you have done a great job in listing all these places. Thanks for this lot of information. Great job done..! I am a travel and tourism student and keep searching on internet on different places for making itineraries when I visited your page I got all I wanted in one place and that’s very good for me thanks a lot . This help me a lot. You should include the best period to visit these places as well as majority of the people are not familiar with weather conditions and best time to visit these beautiful places. My age is 64 and hence a reliable tour operator will be of immense help to me. Thanks for describing different places to visit in West Bengal but absence of some places having visited by most of Bengalies more than thrice as Digha ,in spite of that thanks given to you hearty. Your information are very exiting but by mistake you have mixed the tourist spots of Bishnupur town in West Bengal with the Bishnupur situated in Manipur because keibul lamjao national park is located in Manipur. Great information sharing in article. To visit the above 15 places, please give me recognised tour conductors or your own conducting tour programme. Nice Aritcle. BUT, You didn’t mention in “Top 15 Places To Visit In West Bengal” some important tourist attractions like Digha, Mandarmani, Talsari beach. Just one correction needed. Kanchenjunga is not a tourist destination in Darjeeling. Instead of that, you could add Chowrasta to the list. Thank you. I am not going to say about destinations. I just wanna say that, those images, describing the places, were fabulous. Awesome. Very good article admin. This article helps me to better understand about travel and tourist places because I am doing study regarding tourism. I hope you will keep adding something new even further about tourism.